One of the great things about working with Squarespace sites is that clients are able to maintain their websites themselves, updating portfolios, making blog posts, etc. Once in a while, though, it's good to do a little designer-led sprucing. This the design of this site, created in early 2012 for Lauren Jones Worth, still feels fresh, so we just did some minor editing of her homepage slideshow and made a few formatting adjustments, and she's ready to roll for another year. 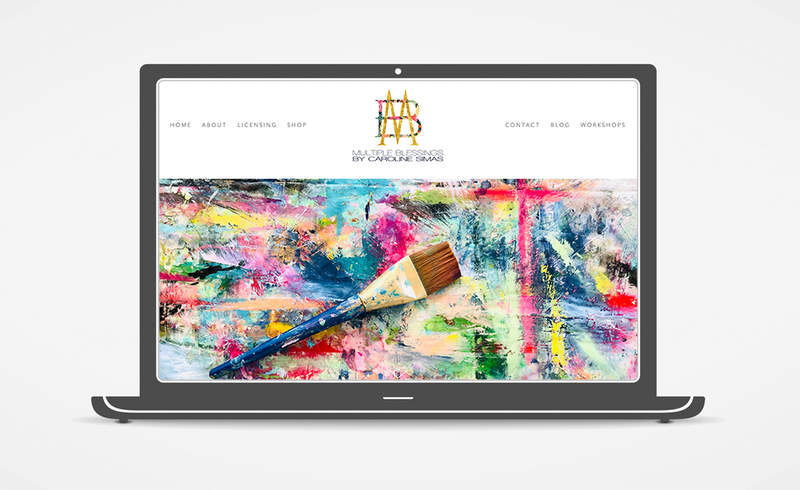 This week we launch a new portfolio site for Greensboro artist Lauren Jones Worth. With her new site, she gains the ability to edit her website herself - keeping her portfolio up to date and beginning a new blog to keep her site's content fresh. Find her new site here.